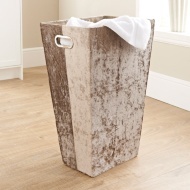 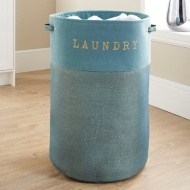 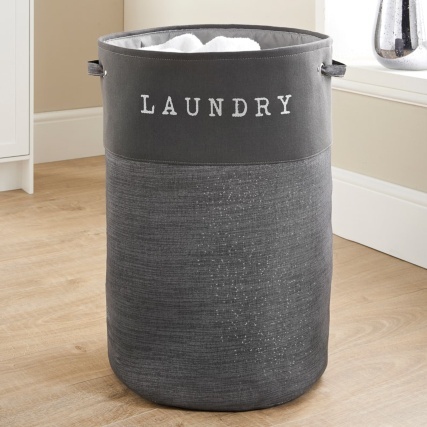 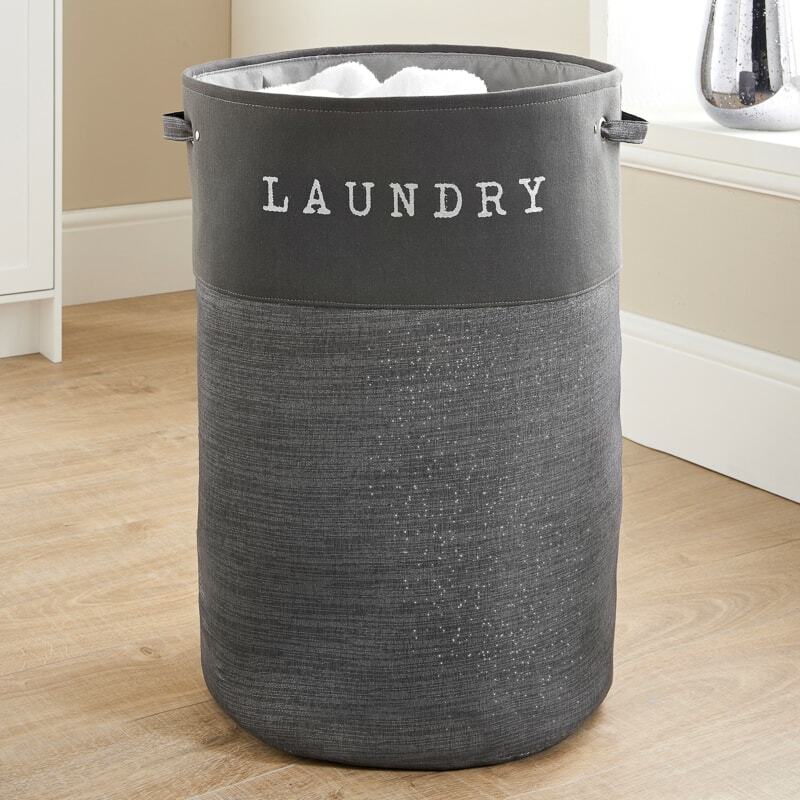 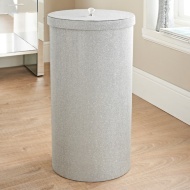 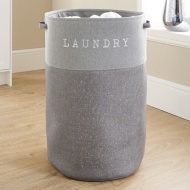 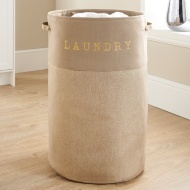 Add some style to your home with this fabulous Foldable Laundry Bin. 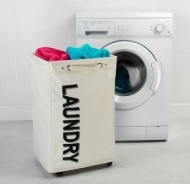 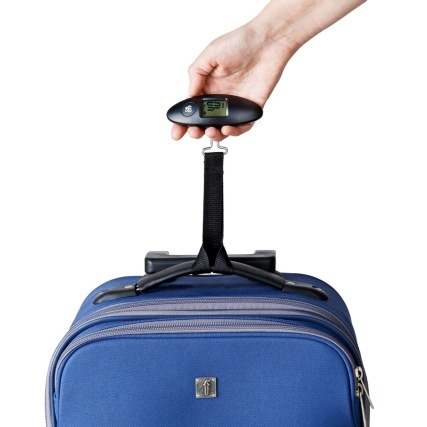 Place your dirty clothes inside it and make one of your daily household tasks much easier. 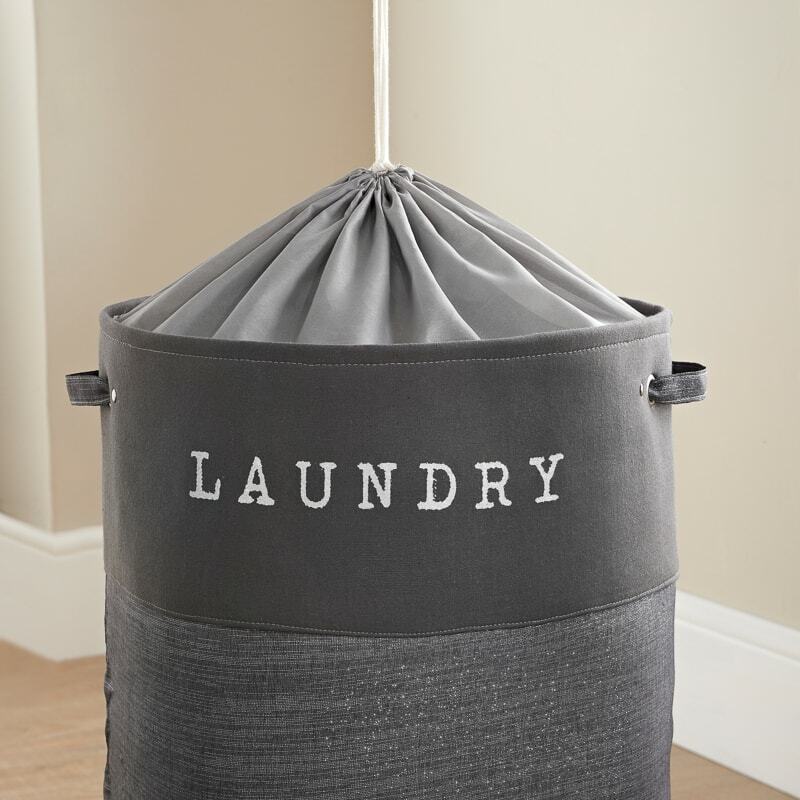 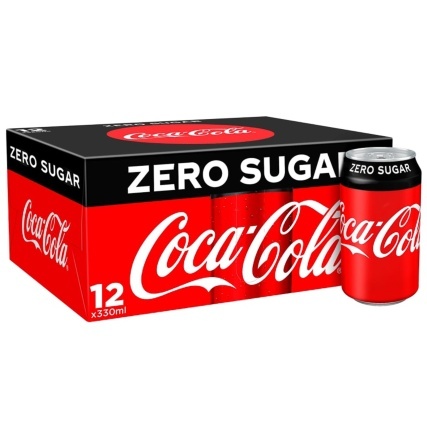 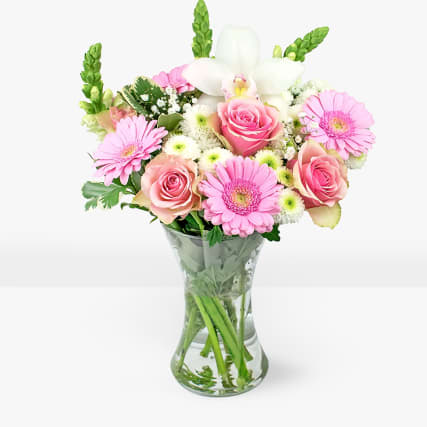 Fold the hamper up to save space once it's empty! 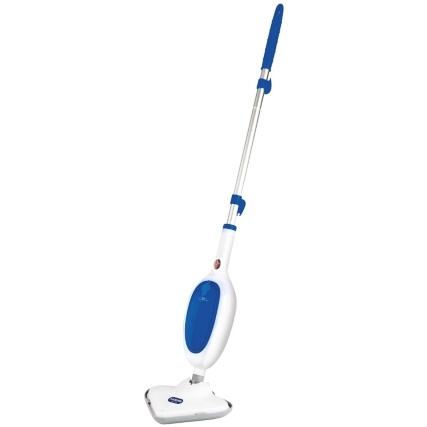 Rope tie handle allows you to close it up when full too.